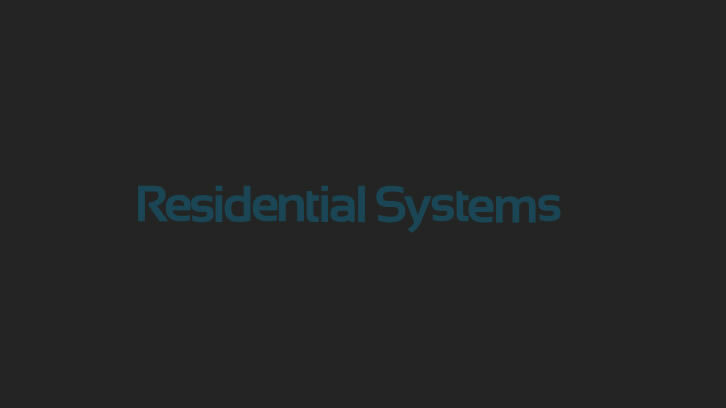 There’s never been a more challenging time to be a residential electronic systems contractor. There’s never been a more challenging time to be a residential electronic systems contractor. With fewer and fewer high-margin products to sell, control touchpanel killers like the iPad and Android control platforms becoming affordable for the mass-market, and the housing market still in a slump, it isn’t easy being you. Yet there are still plenty of opportunities available to residential integrators who are willing to look for them and to adapt to change. September’s CEDIA EXPO offered clear evidence that hundreds of manufacturers remain committed to this channel, and the product introductions highlighted in this issue are a testament to their continuing innovation and passion for everything from entertainment technology to home healthcare and energy management products. It is Gordon van Zuiden, however, who is the most blunt in his assessment. He says that several profound and disruptive changes have dramatically changed the custom integration industry over the last 12 months. He argues that ESCs have to know how to best match emerging broadband entertainment content with the needs of their clients. He also believes that, eventually, ESCs will spend less time writing custom control programming for a proprietary touchpanel and more time designing and installing of electronic subsystems that deliver the “app experience.” The simplicity, ease of use, and familiarity of the iPad platform for lights, sound, and AV control will spur more demand for the installation of these electronic subsystems,” he says. Perhaps the comment of the month, however, comes from Digital Delivery Group executive director David Kaplan in the Fall Edition of Residential Systems’ Custom Distributor Guide. Kaplan believes that there must be a shift in thinking in how ESCs are using “the vast array” of new technology and emerging platforms for “upside sales” opportunities.